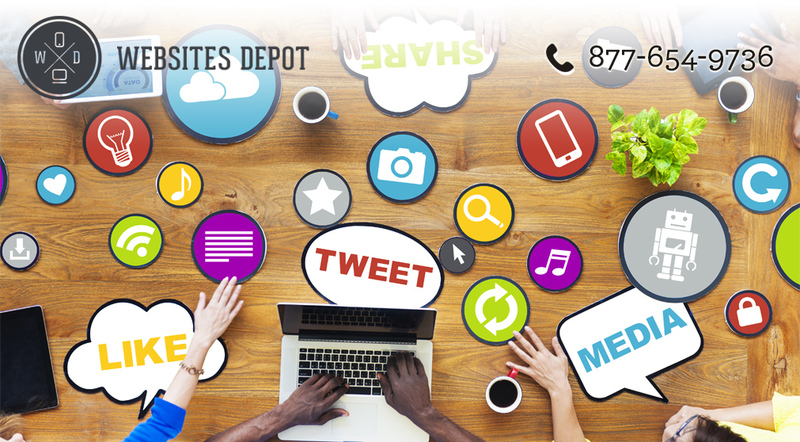 Social media marketing can further promote your brand online. But you need to learn the right social media marketing strategies that can maximize your investment. The strategies listed below are useful marketing tactics that could offer you the most bang for your buck. As long as you follow them correctly, they can give you the biggest impact for the least amount of investment. If you don’t have a content marketing strategy yet, you should start now as social media is a powerful outlet to promote your published material. So, each time you publish a new post, use your social media channels to promote the post. It’ll achieve better visibility and encourage customer loyalty. But don’t just focus on your latest content. Re-distribute your old posts to make them available to more people. Hence, it’s vital that you keep a list of evergreen content posts. Then, re-post them on a regular basis. By re-publishing your old posts, you’re keeping your social media profiles updated. It also maximizes the long-term benefits of every evergreen post you have published. However, you need to time and frame those posts. In this way, your audience won’t get sick of seeing or reading the same thing over and over. A discussion is an excellent way to attract more people to know more about your brand. It gives your new users an opportunity to get involved. Your familiar users, on the other hand, will feel that they have a stronger part of your community resulting in better traffic and conversions in the long run. Influencers can open several opportunities for your brand. So, engage with them in various ways and tap into their pre-existing visibility. They can help you gain better online reputation. If you’re doing the right thing, influencers may assist you in gaining celebrity followers through association with these influencers. Today’s social media shifts into real-time experiences. More and more platforms are supporting in-the-moment posting capabilities. Remember that your audience wants to know what’s happening in your company right now. So, give it to them by participating in live updates. In every contest, the promise of a reward can lead to a better engagement. Your users are likely to share your post or material, resulting in more potential visibility. Then, if the contest involves user-based content, then it’ll be more powerful to attract new users. 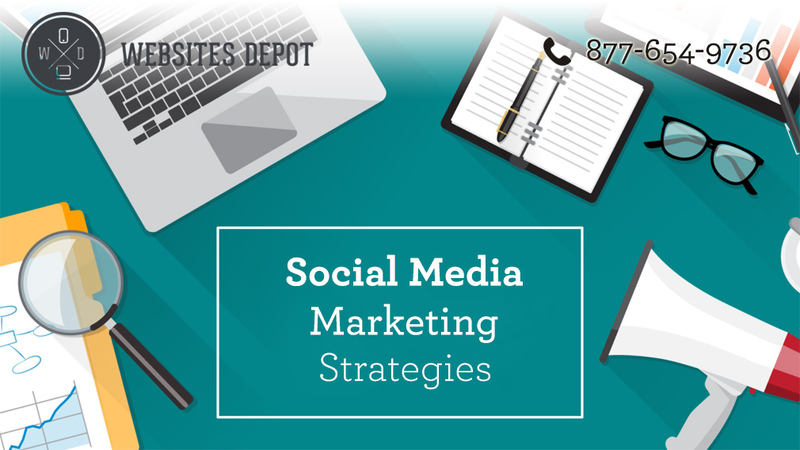 There are other social media marketing strategies that you can use to maximize your investment. However, the strategies mentioned here offer the best overall returns on your monetary and time investment.